Home renovations and remodelling are becoming the ‘thing to do’ all over Hamilton, Dundas & Waterdown. They can be expensive, messy, and physically draining. However, many homeowners don’t mind going through the stress and strain on their bank account, since they payoff can be so gratifying in the end. If you ask real estate experts, they will tell you to do only renovations that add value to your home, so you can make a decent profit if you sell the home later. But what if you don’t want to sell? There are several reasons to renovate your home in Hamilton & Waterdown, and many of them are worth more than money the money you can make on the sale of the property. So, if you are considering home renovations but can’t decide yet, here are a few great reasons to motivate you to get started on that remodelling brainwave now. A core reason for most renovations is value addition. 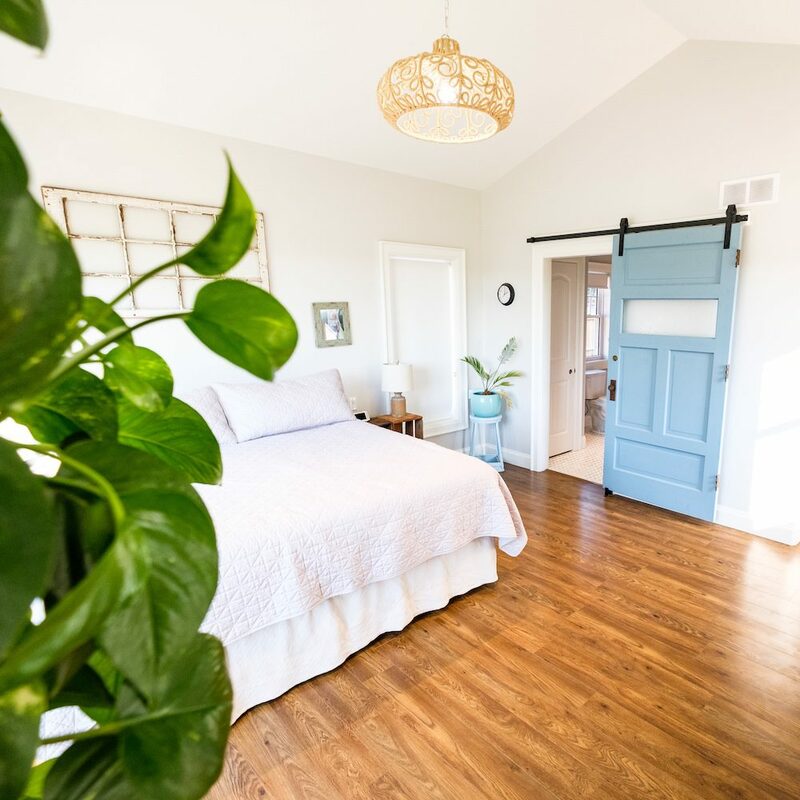 For most people, real estate is investment before other any other factor, especially in areas just outlying the big cities… So while Hamilton is always hot, by-product sleep-away towns like Waterdown can start to warm up as well. And this makes sense considering that buying a home is the largest expenditure of most people’s lives… So why wouldn’t you hope to make some money on it in the end. If you plan to sell your Hamilton area property in the coming years, valuable renovations can help you earn a great asking price and even make your home easy to sell with minimal marketing effort. In fact, many people are now making a living off of ‘flipping houses’ in which they live in the house while renovating it rather quickly (don’t mistake speed for quality! ), and then sell it at a very decent profit. You’ll want to give the exterior and interior more than just a decent facelift. If your curb appeal looks unkempt, prospective buyers will imagine the interior to have the same dirty feel or worse. 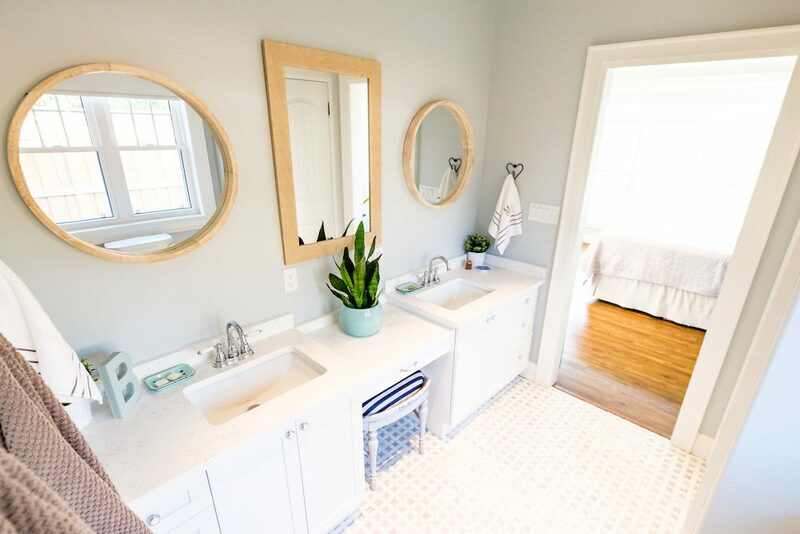 You can replace the front door, increase the space in the master bedroom, and add a patio or new portable sink to the bathroom to increase the market value of your property. Sometimes something as simple as removing the popcorn ceiling from a room can do the trick, as I wrote about in this post. Whatever you do, make sure it aligns with the dominant needs of home buyers in your area. That way, you can expect a higher return on investment, regardless of how small or large the renovation expenses. One of the best reasons to renovate your home is to increase its comfort and functionality. Renovating for resale value is excellent, but nothing beats spending money on your comfort and enjoyment. You should enjoy your property to the fullest while you are living there; don’t wait until you make a million from the sale to live comfortably! If you want a more traditional kitchen, go for it! Include a skylight if you want to see more of the night sky. You can get a larger patio to enjoy a beautiful view of the sunset during summer late afternoons (boy, don’t we paint a pretty picture!). These renovations can enhance the comfort of your home and can totally make it worth calling this little old house – A HOME. You may sell the house, but it pays to make to make moves in that also allow you to enjoy your time while still in living there. Sometimes, life takes turns and the current layout of your house can make living difficult or even uncomfortable (Try growing to 8′ tall and see if you like that 6′ basement!). Age, particularly as it comes with impaired mobility, vision issues, and other health challenges can quickly transform a dream home into a prison. Accidents and sickness can cause loss of mobility, forcing you to move around the house in a wheelchair. You may need to renovate the home to make doorways and stairs accessible to wheelchairs and others. Consider that such issues may also need ramps to be installed for easy access. Whether you are creating an indoor table tennis court or building an extra toilet for your grandma, there will always be several ways to make your home more functional. But make sure not to damage the future value of your home. You can ignore the advice if you don’t plan to sell. There are many houses throughout Hamilton that have timeless designs; these monuments are classics that never go out of style – An ode to old Canadiana if you will. But most homeowners lack the foresight to buy such houses, or it may not be the practical choice at the time of buying (those century homes certainly have hefty price tags). If your home has a dated look, you can always spruce things up by changing the style (Not just changing the curtains, Rick). This scale of renovation may be expensive, but the investment will pay off if you choose a style the market favours. Don’t restyle your home to copy your affluent neighbour, since you never know, their tastes maybe slightly over the top, and not representative of the true market’s desire. Go for something that will endure and still keep its market appeal. Remember, there’s little in the way of a guarantee of making your money back, so try to mitigate your risks as much as possible. When in doubt, ask the professionals. 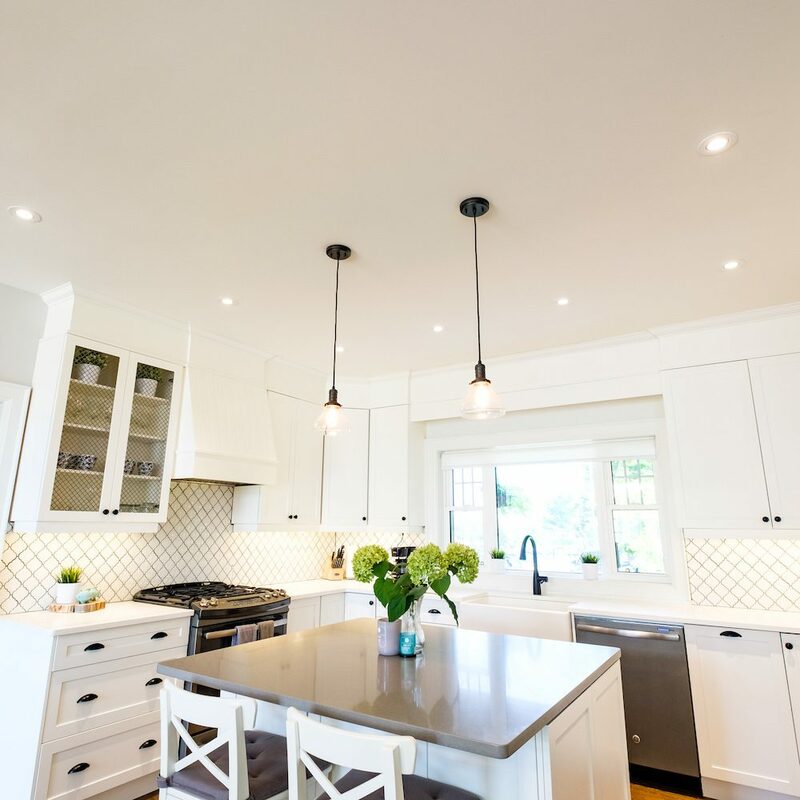 There are professional renovation contractors in and around Hamilton & Waterdown that can give you valuable insights into the styles driving the market, and they can help you choose an excellent remodelling plan without risking an arm and both legs. It’s doable, but you need to act smart and hire smart. In the aftermath of catastrophic natural disasters like Hurricane Katrina, the Alberta and British Columbia forest fires, and more, survivors had no choice but to carry out extensive and often expensive renovation before their homes can be safe for habitation… Never mind the utter loss many people had to contend with. Boy, I sure hope everyone had paid their insurance bills! Electrical issues, water damage, structural defects, insulation problems, mold and many other problems can call for an interior renovation or greater structural additions or work. Even if your home was not ravaged by a forest fire or snow storm, years of wear and tear and the constant battering of the elements take a toll on your home. A few leaks in your roof and soggy drywalls is all it takes for a full-blown mold infestation to cover your home. To safeguard your family and protect your property, always keep an eye on such things. Especially if the issue is a health and safety concern like mold or rot. What type of window are in your home? As mundane of a topic as windows can be, it can lead to astronomical seasonal hikes in your energy and heating bills. And that is a good reason to renovate. Better insulation, new windows, heat pumps, and installing energy efficient and eco-friendly lighting system can boost your home’s energy efficiency. And the renovation will pay for itself in the long run. Plus, such investments increase your home’s market value. As a prospective buyer, wouldn’t you rather buy an energy-efficient home? How often do your projects come in as estimated? Those questions alone will save you a lot of time, money, and grief in the end.